Most surgeons would agree that one of the keys to a successful spine surgery is the quality of the decompression. Another goal is to ensure that the spine is stable after the surgery. Premia Spine introduces the Nexux System to address patients with instability who require a posterior decompression with stabilization. With the Nexux System, surgeons can remove elements pressing on nerve roots without concern for fusion—because there is no fusion. 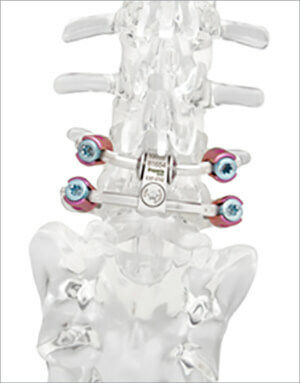 The spine is stabilized with our patented motion preservation device avoiding rigid fixation. 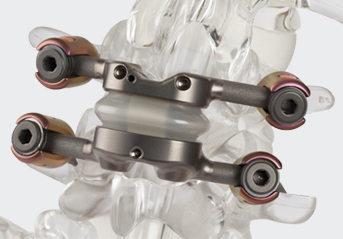 Instead of permanently locking two adjacent vertebrae, clinicians allow the two vertebrae to continue moving normally with the Nexux™ implant protecting the segment. Nexux™ System allows surgeons to achieve the right balance between adequate decompression and post-op stability with the least invasive motion device for spinal stenosis and spondylolisthesis. Nexux recreates the full range of motion at the operative level. 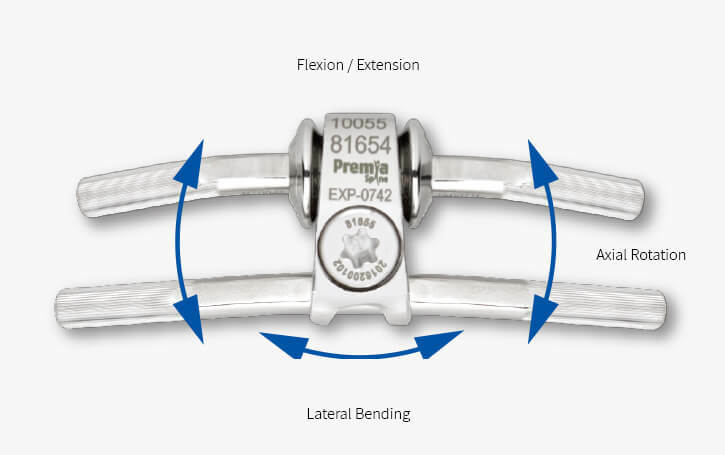 Nexux replaces the function of the facet joints to prohibit excessive bending, turning, twisting and translation at the affected spinal segment while protecting the adjacent levels. 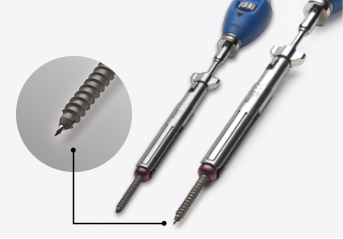 With the Nexux’s low profile, surgeons can make a less invasive incision, a more compact decompression and introduce the implant using MIS techniques.